For those who into Card game, Narutimate Ninja Fight is one of the most popular arcade card game on the market. I have compiled the latest list of card from Narutimate Ninja Fight series 3, you can enjoy and download the complete card list in JPG format, and also a wallpaper of Naruto vs Sasuke, extracted from the official website background. 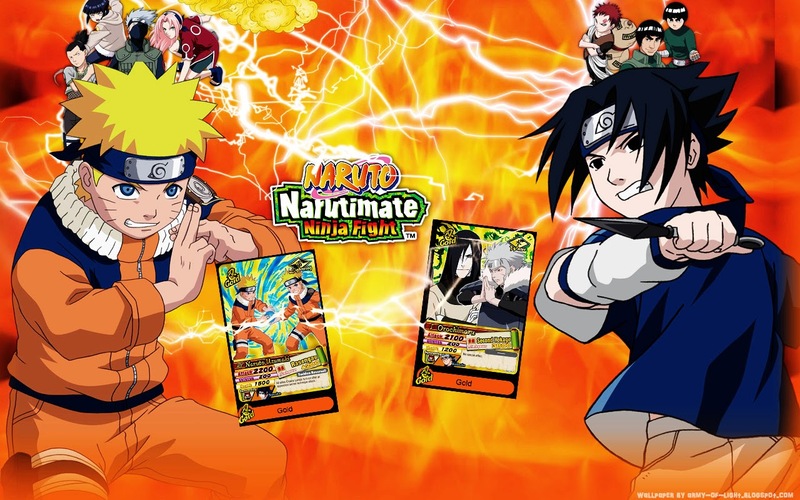 Naruto Ultimate Ninja Fight is an arcade card game created by Bandai based on popular Naruto manga. This arcade game is extremely popular in South East Asia especially Singapore, Indonesia and Malaysia. 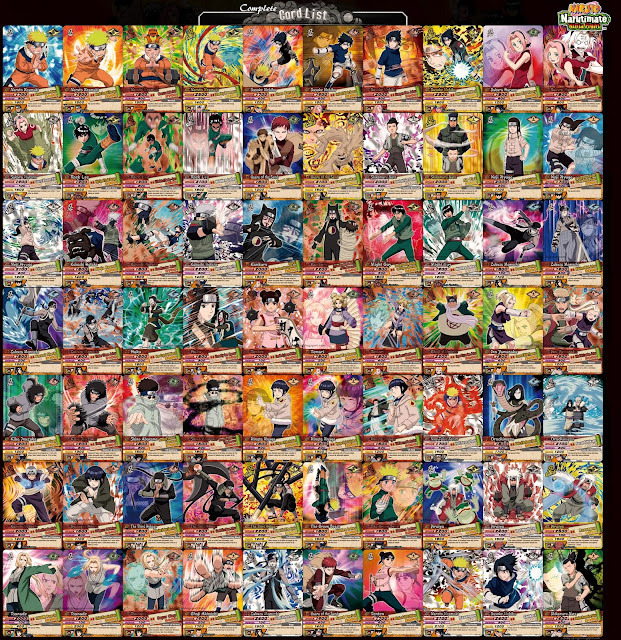 With this complete list of card, collectors can easily browse their card collection and also acknowledge the rarities, such as Naruto Bronze, Silver and Gold card. Enjoy.